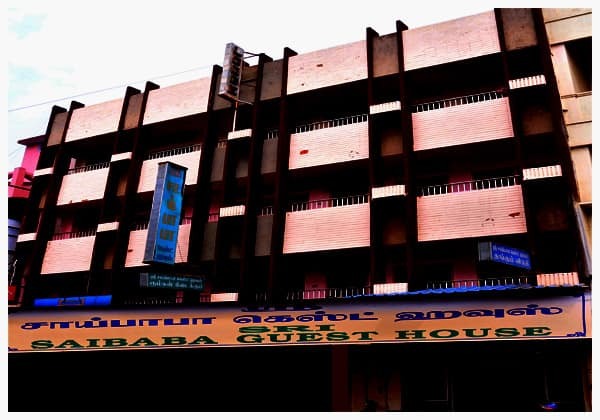 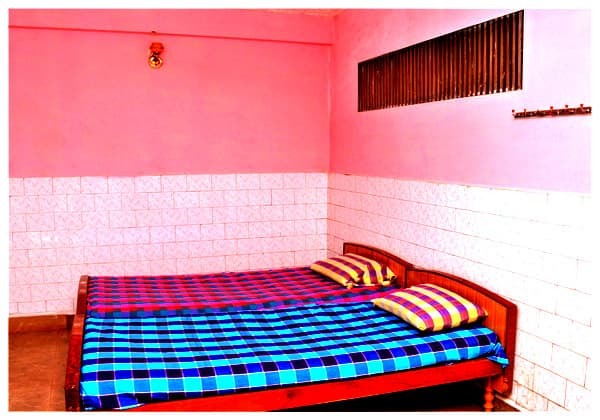 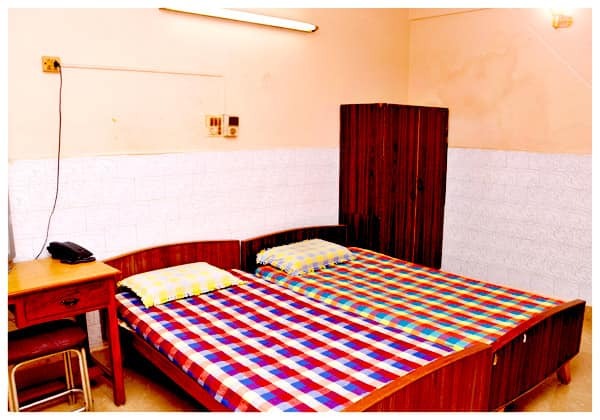 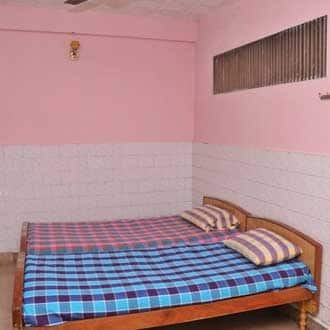 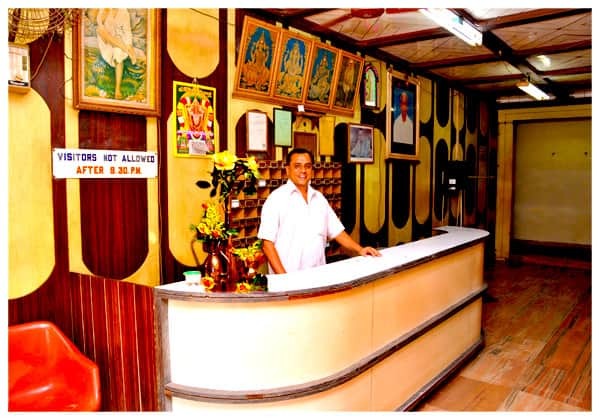 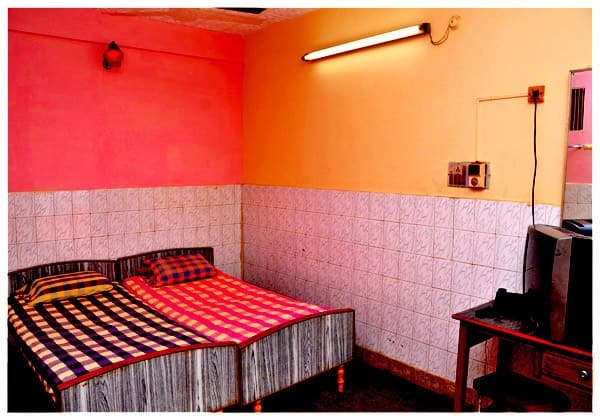 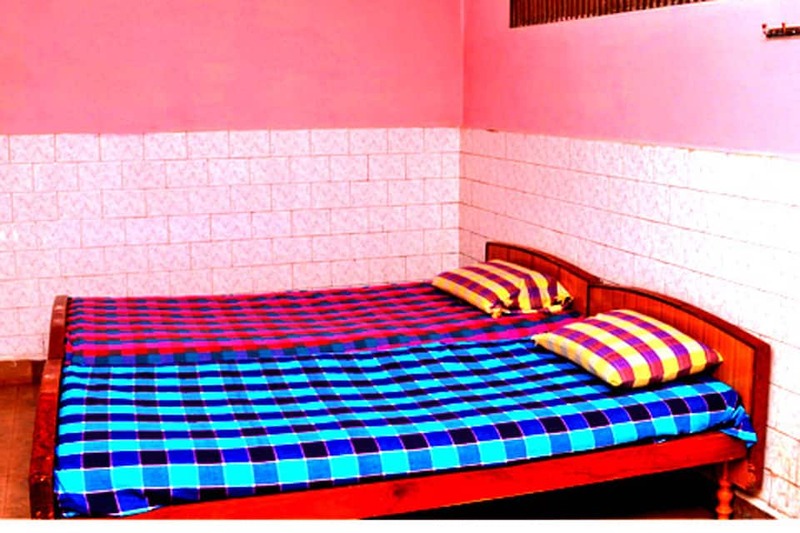 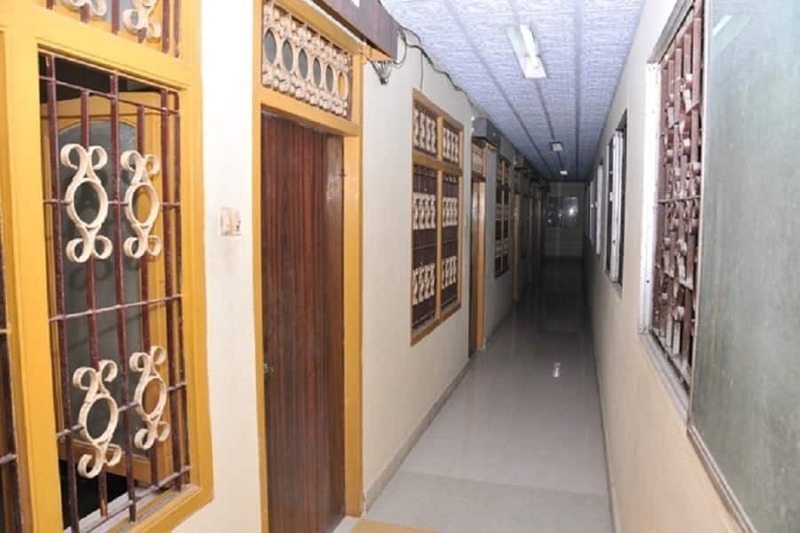 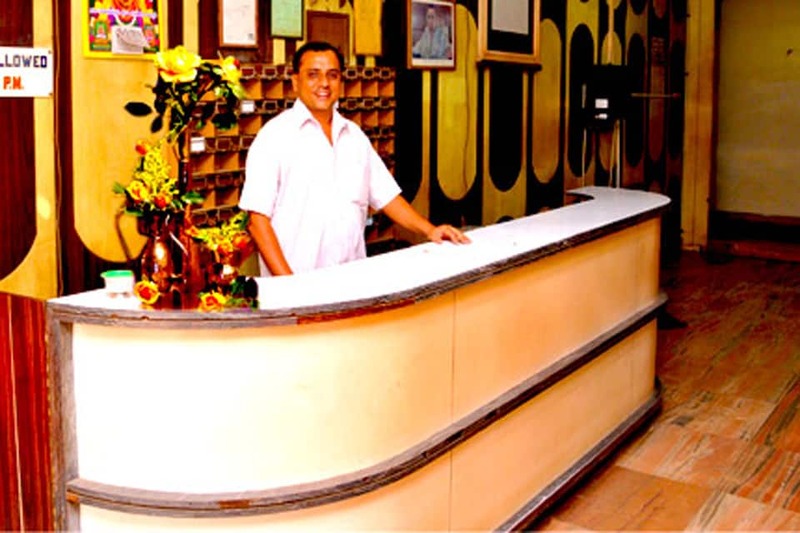 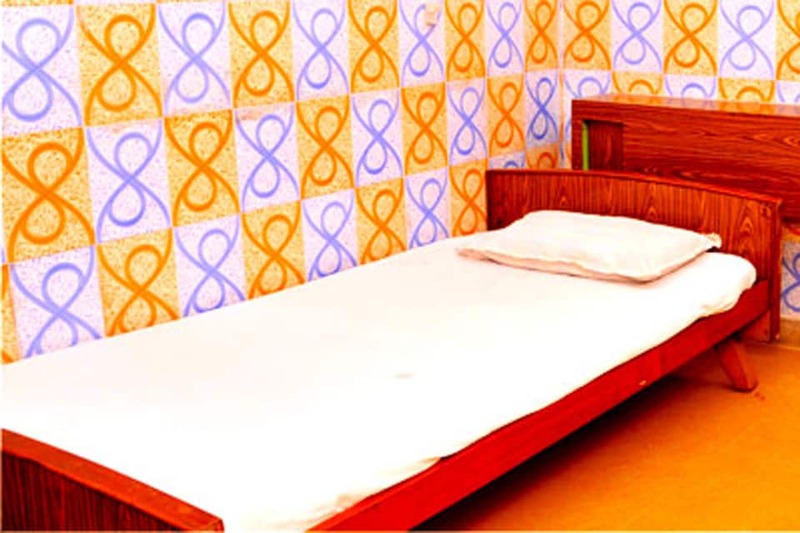 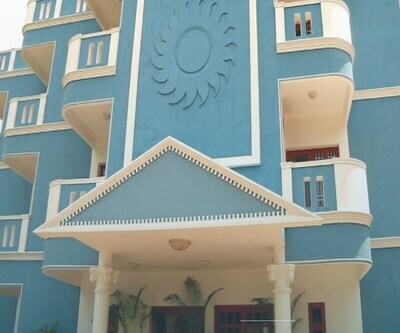 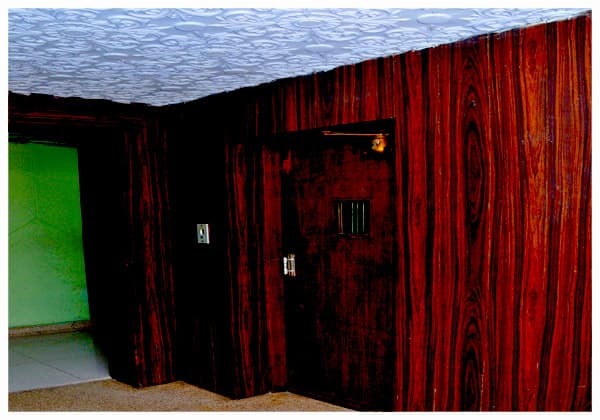 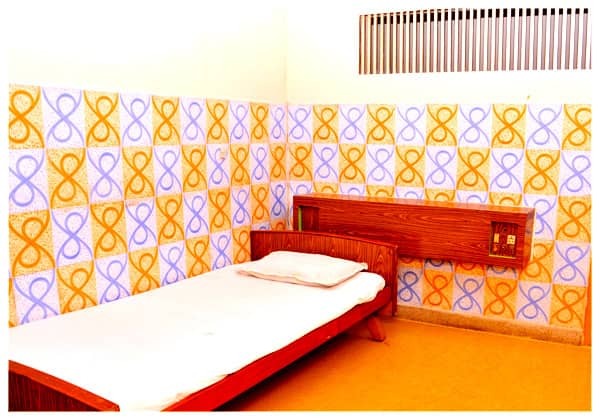 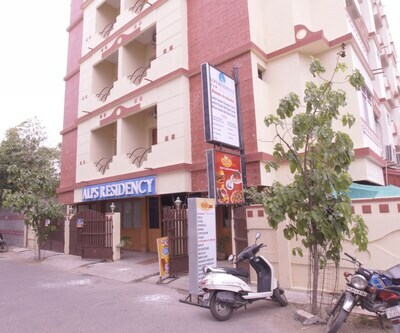 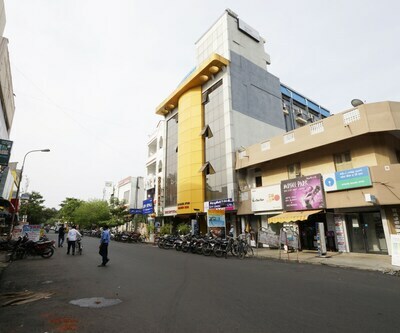 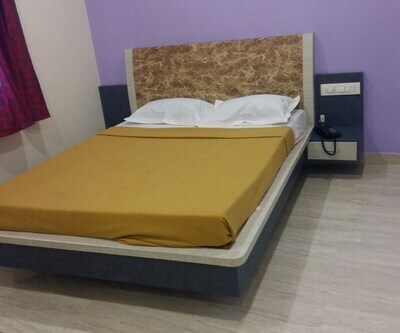 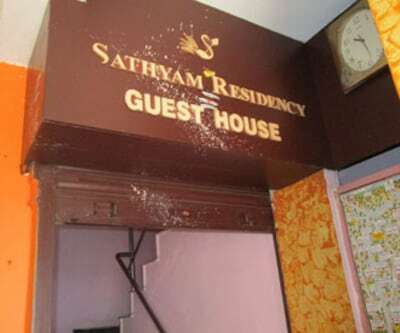 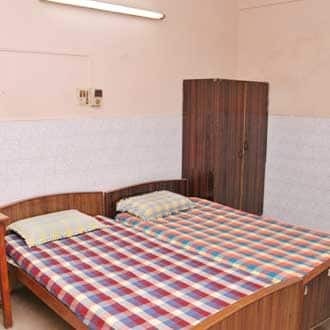 Offering front desk facility, Sri Saibaba Guest House?is situated at a distance of 8 km from Paradise Beach.This guest house in Pondicherry maintains 61 spacious rooms. 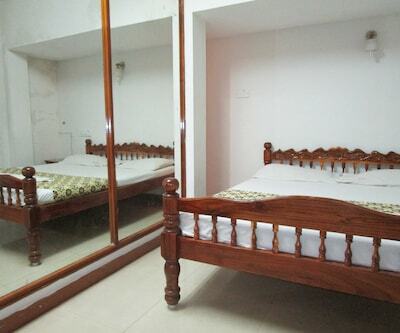 Some of the in-room amenities include television, makeup mirror, wake-up calls, adjustable windows and desk. 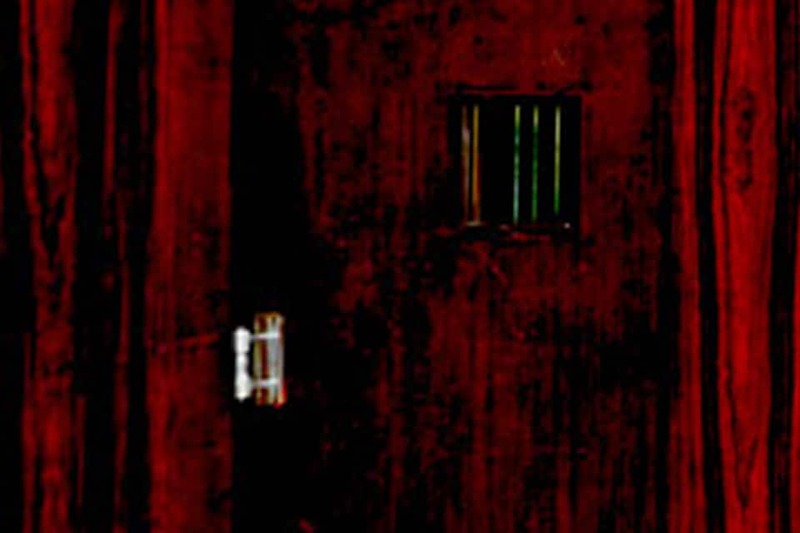 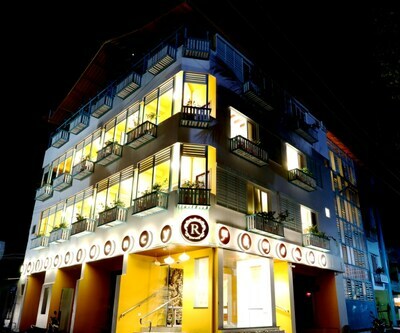 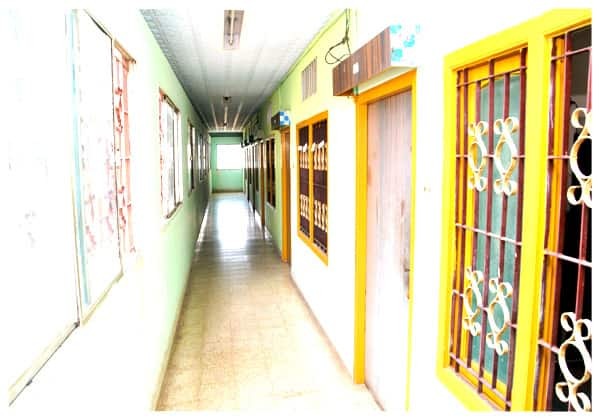 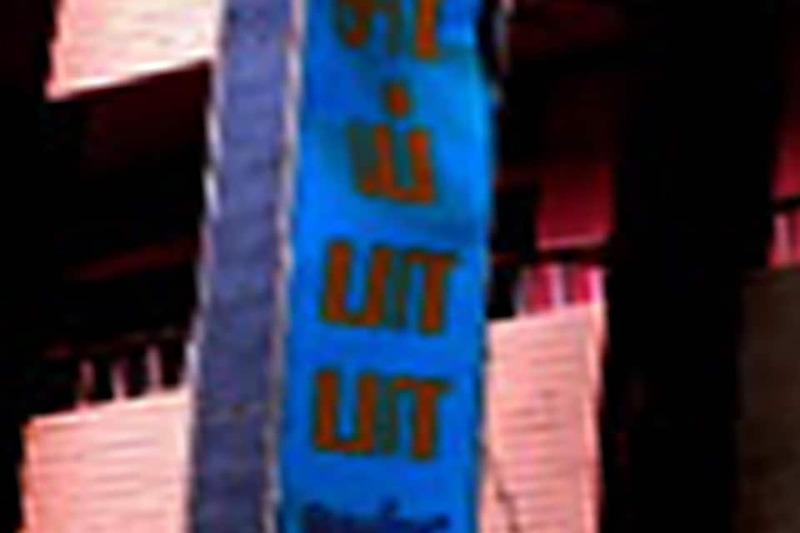 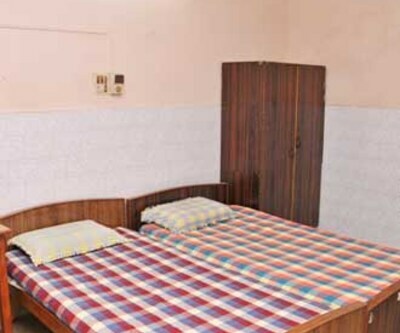 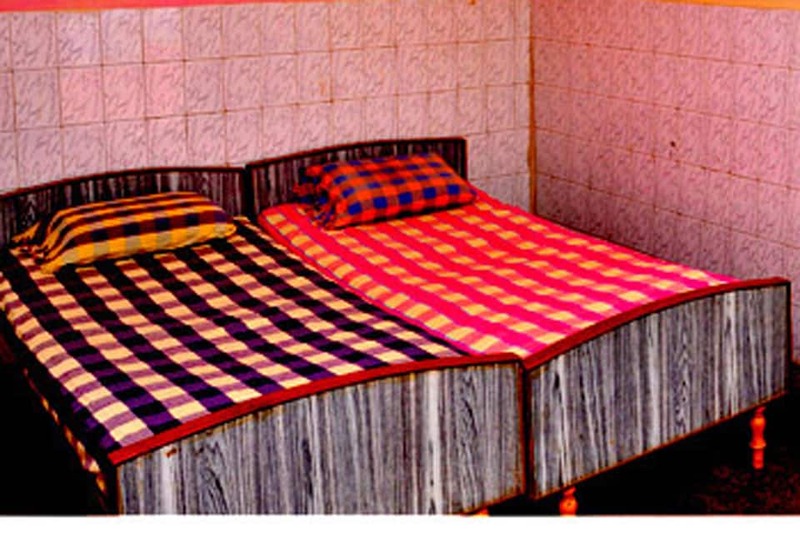 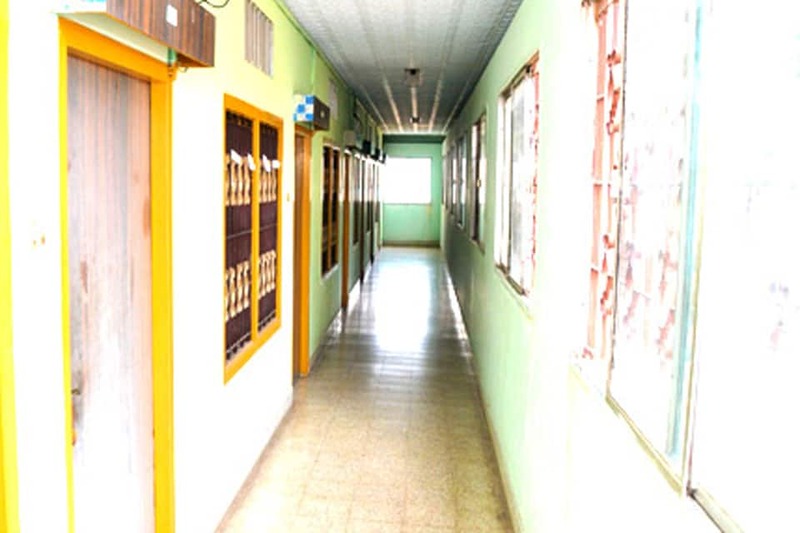 All room have an attached bathrooms with hot and cold water facility.